We know just how much you love your favorite pair of shoes, so before you ditch them swing by and show them to us. We are happy to asses your shoes, and see what we can do to make them look like new again. We offer hassle free in house boot and shoe repair for all types of shoes, from designer shoes to work boots we have you covered at Woody’s! Sole Repair: The soles of your shoes take a beating, from mud and dirt to rain and everything else that your shoes get exposed to on a daily basis. We are here to get your shoes back up in running with a minimal amount of wait time. 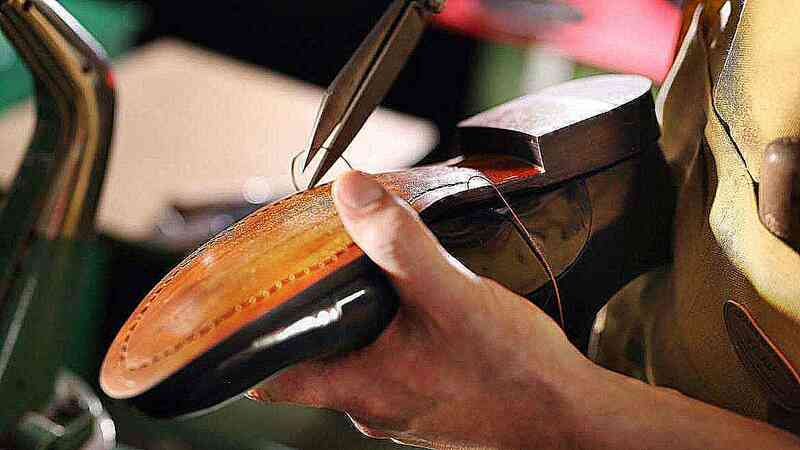 Bring us your shoes before the sole is completely worn through and we can replace the sole or half sole for you. Heels Repair: There is no need to throw away those expensive high heels or your flats just because of a broken heel or heel cap. Most often we can replace the heel or heel cap ad give your heel a buffer, polish or repair to make the heel look just like new. Your favorite stiletto’s will be ready to dance the night away after a day or two at Woody’s Shoe Repair! Soul Savers: Did you just spend a lot of money on those shoes? Before you wear them bring them to us! We will ad the Sole Savers to give your shoes more grip and to help make them last longer. Your shoes are a big investment, let us help you keep them that way. Red Soul Savers: We have red soul savers specifically for your Louboutin shoes! Elastics Replaced: Over time your elastics will no longer have the shape and ability to hold your shoes on correctly, this can not only lead to discomfort and blisters but also makes your shoes look old and worn. If the rest of your shoe is still in good shape, we can replace the elastics to get your a little more time with your favorite pair of shoes. Shoe Shine: Whether it is a special event or just another day at the office, people will notice if your shoes look tired and worn. Bring them to us for a quick shine and we will have you looking like you are at the top of your game! Specialty Work: We have machine that are not available anywhere else in the United States, our specialty repairs include all shapes, types and sizes of boots and shoes. You can give us a call or send us some pics of what you need done and we will be happy to give you a quote on any repairs above and beyond the work that is listed above.